I’m a great supporter of going wireless. I hate to have my cables dangling all over the place, especially for earphones. 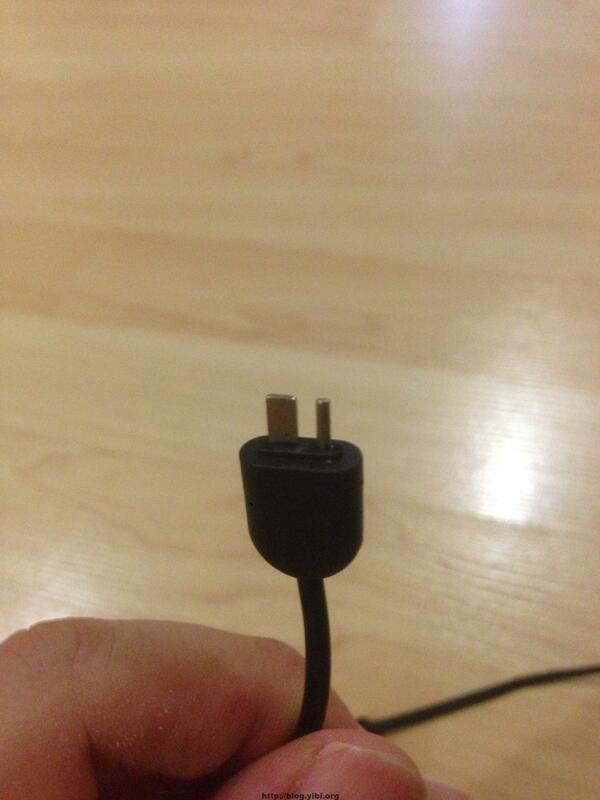 It actually irritates me quite a bit to have the wire hanging from my phone or my laptop. This is actually my 2nd pair of bluetooth earphones. My first pair was a Plantronics Backbeat Go, which I lost. That pair cost me about SGD $90. At that time I search Taobao but I couldn’t find anything that was decent. Most of them were like hanging headphones rather than earphones. i.e. very bulky and ugly. 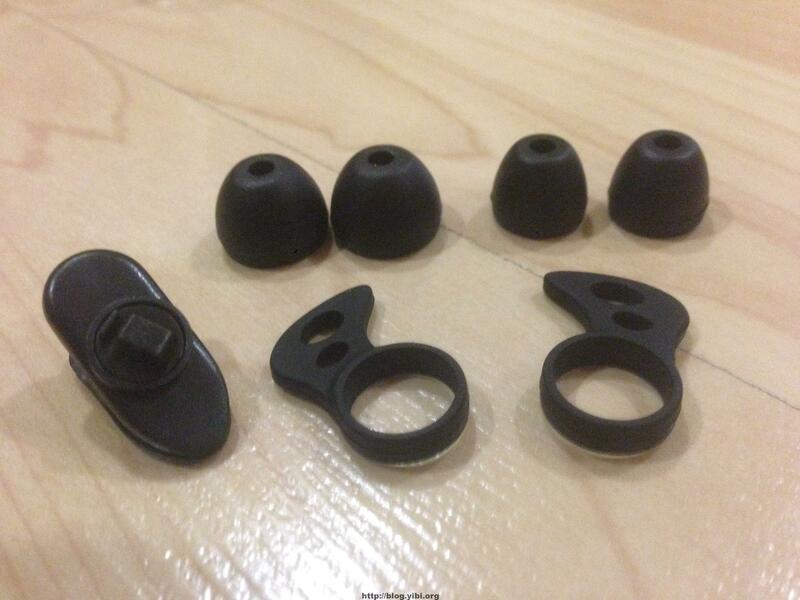 A year later now, there are more options on Taobao and the build is close to the Plantronics and the Jabras of the world. 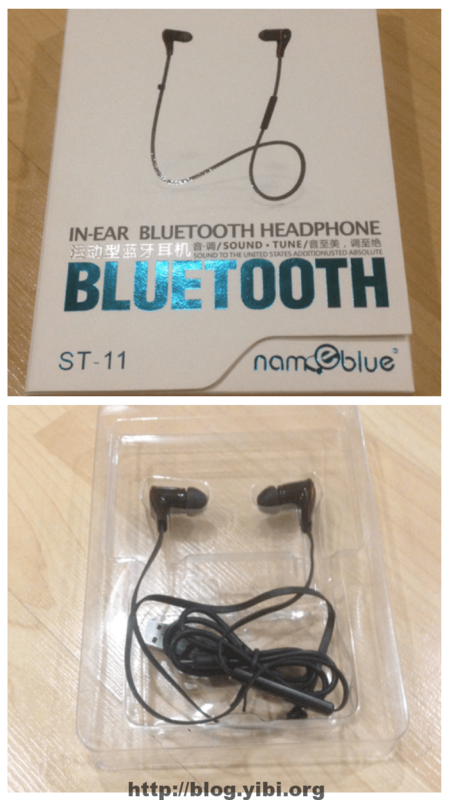 After going through the reviews on Taobao, I chose this pair – The Nameblue ST-11. The design is actually very similar to my Backbeat Go. That was also one of the reasons why I got it. 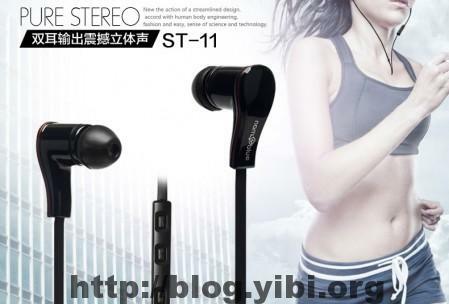 One of the interesting feature of this earphone is that it supports multipoint bluetooth connections, which in this case is 2. This means that I can connect this earphone to 2 devices simultaneously. 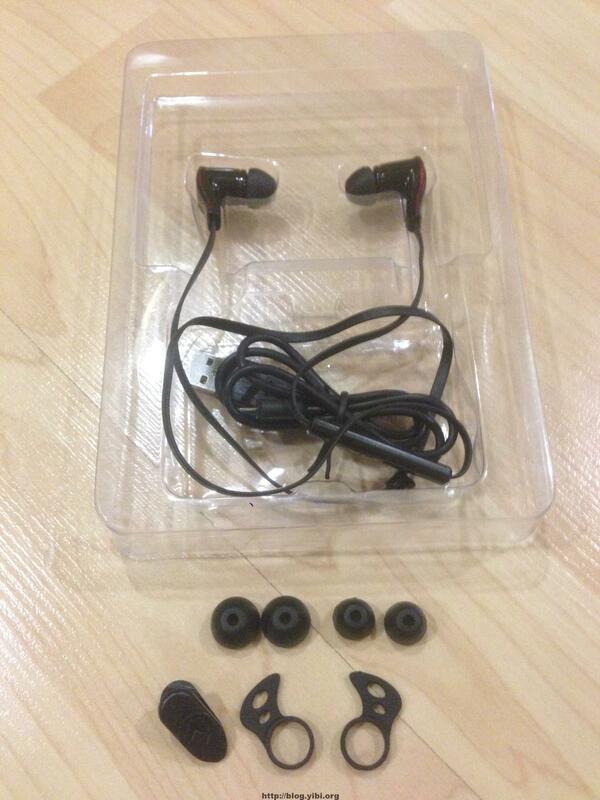 Take for example a scenario where I’m watching movie on my iPad using this earphone and my phone rings. I can actually answer the call using the controls on the earphone because it’s connected to my phone at the same time. 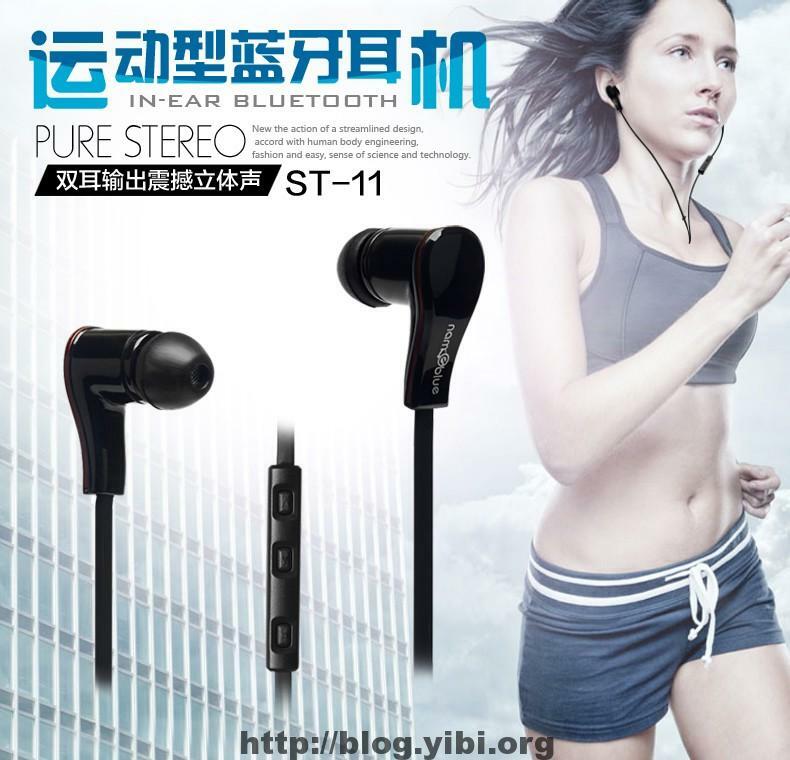 As with the Backbeat Go, the Nameblue ST-11 comes with earbuds of different sizes, and it also has the attachment to secure the earphone in your ears. This particular attachment is better than the one I had with Backbeat Go. The charging cable is proprietary. I’m not sure why they don’t want to use micro-usb. Maybe the circuitry is more complex with micro-usb and takes up more space. The power input is the usual USB though. I did a quick test of the earphones. The multipoint connection works as advertised and intended. I could play music from both my Macbook Pro and iPhone without manually disconnecting and reconnecting. The sound quality is fantastic by my standard. Some trained ears might not find it good, but it’s already good enough for me. The whole build quality is actually not as refined as the Backbeat Go. 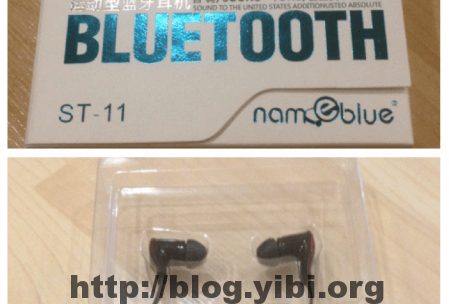 The Backbeat Go feels more rubbery and soft while the Nameblue ST-11 feels more plastic. But the Backbeat Go cost SGD $90 and it doesn’t support the multipoint connection. 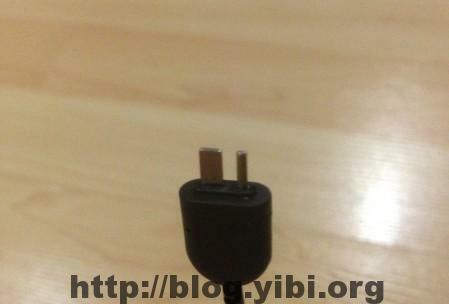 The Backbeat Go 2 which supports multipoint connection, cost about SGD $120. So how much does this Nameblue ST-11 cost? SGD $33 before shipping to Singapore. Shipping would have cost me SGD $8 if I shipped it alone, but I had other things, so if I average thing out, is like about SGD $36 with shipping, so I can definitely live with the quality. 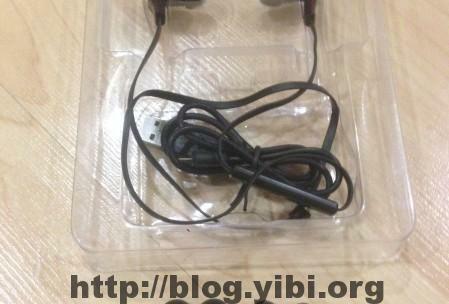 Update: 29 Jan 2015 – The Taobao link is not valid anymore. You can still try to search for Nameblue on http://www.taobao.com but the product is not sold directly from the manufacturer. Oh, by the way. I got myself the iPhone 6 casings and screen protectors too in this order. :) Yes, China has it before the launch of iPhone 6. Taobao rocks! Prev My Sineoji Home Plug Died Again!